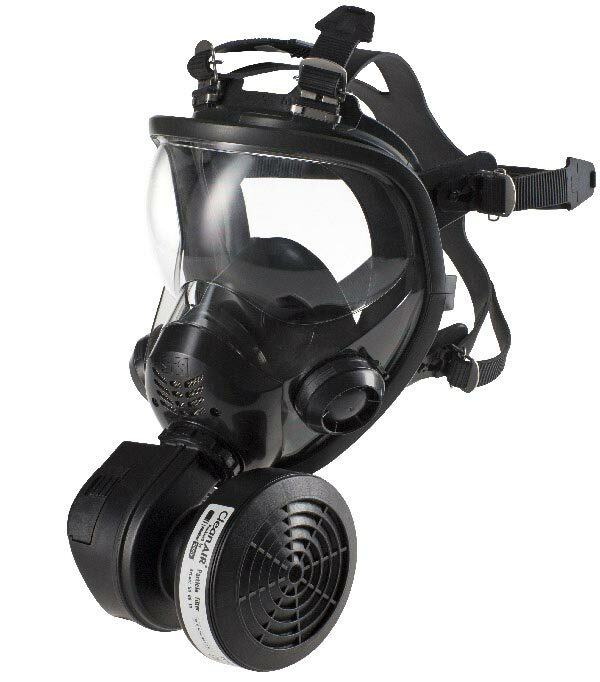 The full face mask Shigematsu GX02 uses a double seal flange which provides a maximum seal while keeping a high level of comfort for the wearer. 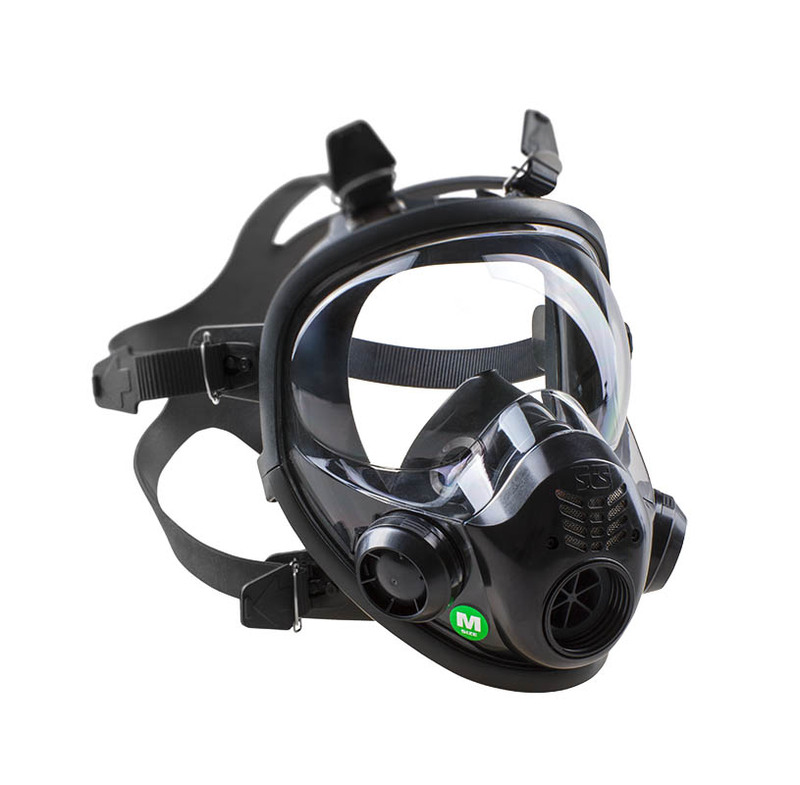 The mask has a wide panoramic visor which provides a maximum visual field and is equipped also with a speech diaphragm which facilitates a clear communication. The exchangeable polycarbonate visor has a special surface treatment which guarantees high scratch resistance. The mask body is made of high quality silicone which provides high resistance and a long operation life. 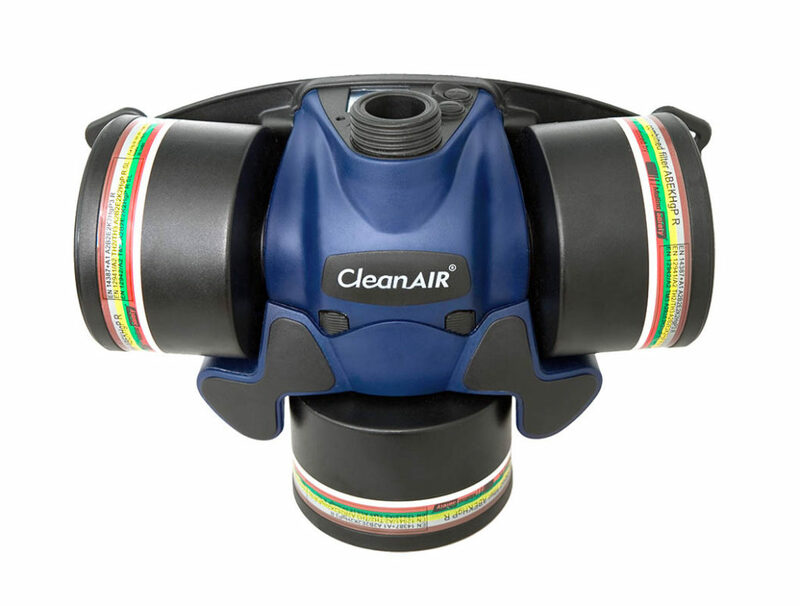 CleanAIR®. 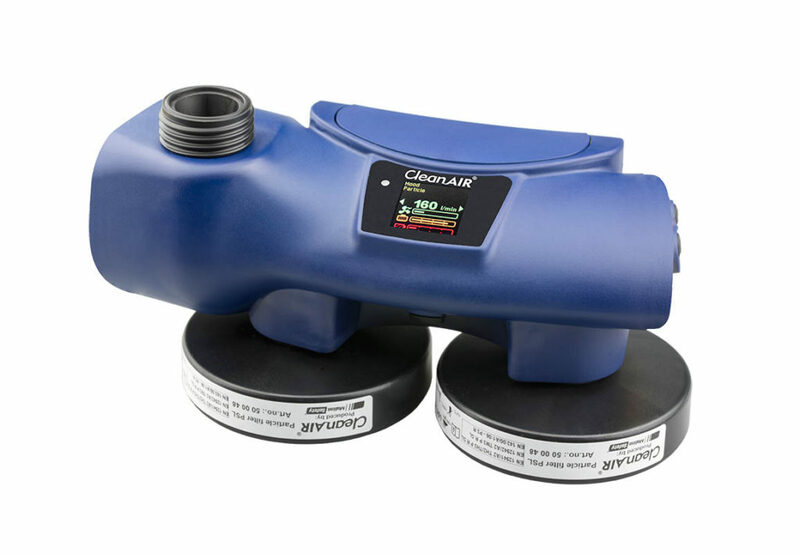 The mask is fully approved according to the standards EN 136 and EN 12942.